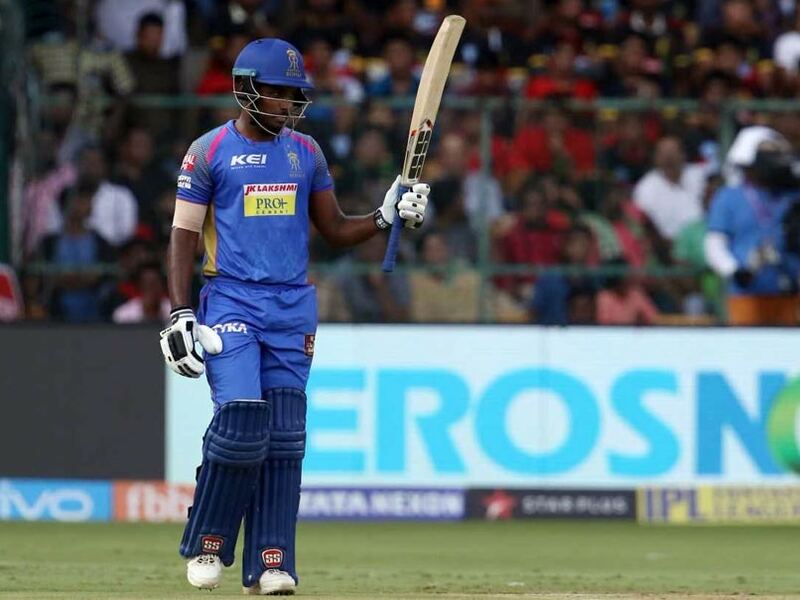 Sanju Samson emerged on top of the heap after the first week of IPL 2018. 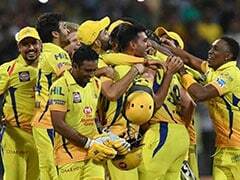 The 11th season of the Indian Premier League (IPL) has already witnessed many memorable performances. When it comes to the IPL, the batsmen are the ones who enjoy their outings the most as they score freely and at will. 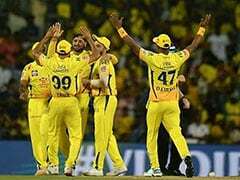 The cash-rich league, with the platform it provides, has given an avenue to both the old and new players to display fearless and smart cricket. 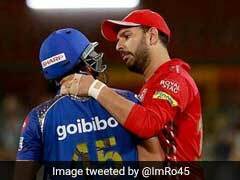 While Week One of the IPL did not see the likes of Virat Kohli, Chris Lynn, Chris Gayle and others really rise to the occasion, promising youngsters made their mark in the tournament by announcing themselves in style. Here is a look at the top five batsmen at end of week one. 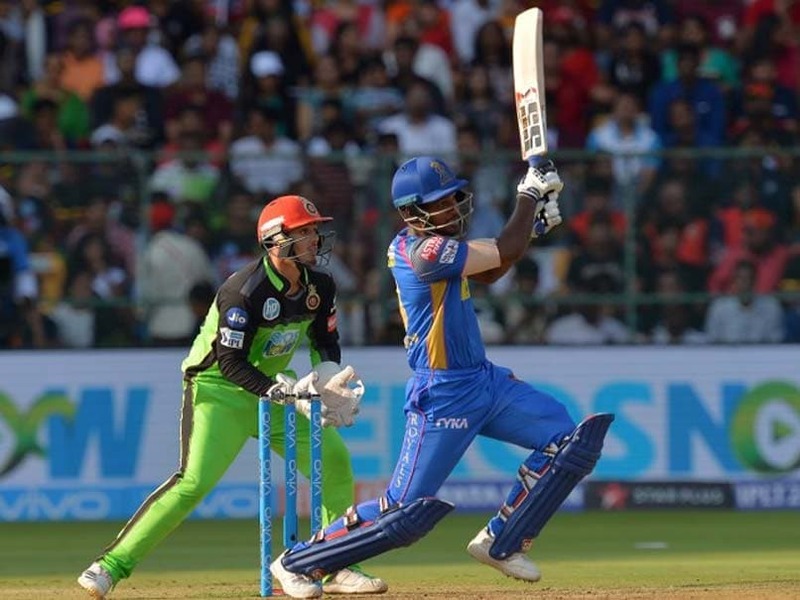 Sanju Samson has always been a fearless cricketer and his stats are a testimony to it. Samson has taken the league by storm with his hitting prowess and is the front-runner for the highest run-getter of the tournament. 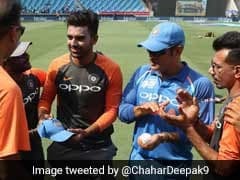 The young cricketer from Kerala sits atop the run scorers' table with 178 runs from three matches, highest being a sensational unbeaten 92 against Royal Challengers Bangalore on April 15. Till now, the right-handed batsman has hit nine boundaries and six sixes. 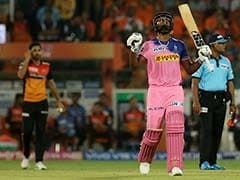 KL Rahul announced his arrival in style by hitting the fastest IPL fifty just off 14 balls in the match against Delhi Daredevils on April 8. 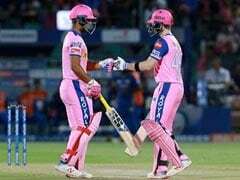 With this feat, Rahul surpassed Sunil Narine and Yusuf Pathan's record of scoring fifties in 15 balls each. With 135 runs under his belt, Rahul displays a strike rate of 198.52, including 15 boundaries and eight sixes. While his highest score of the tournament after three matches stands at 52, he will leave no stones unturned to better his runs column. 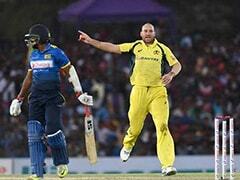 India opener Shikhar Dhawan has always been among the run-getters irrespective of the format of the game. However, he has a special love towards the shorter format of the game and never fails to make his presence felt. 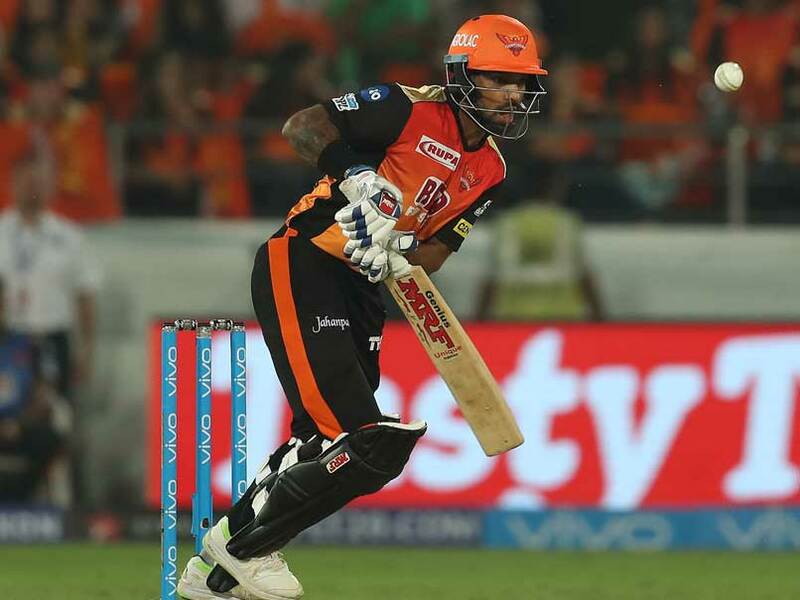 After three matches, Dhawan has a strike-rate of 141.30, with his highest score of the tournament so far being 78 not out. The left-handed batsman has hit a mind-boggling 22 boundaries and just a six and has 130 runs in his kitty. 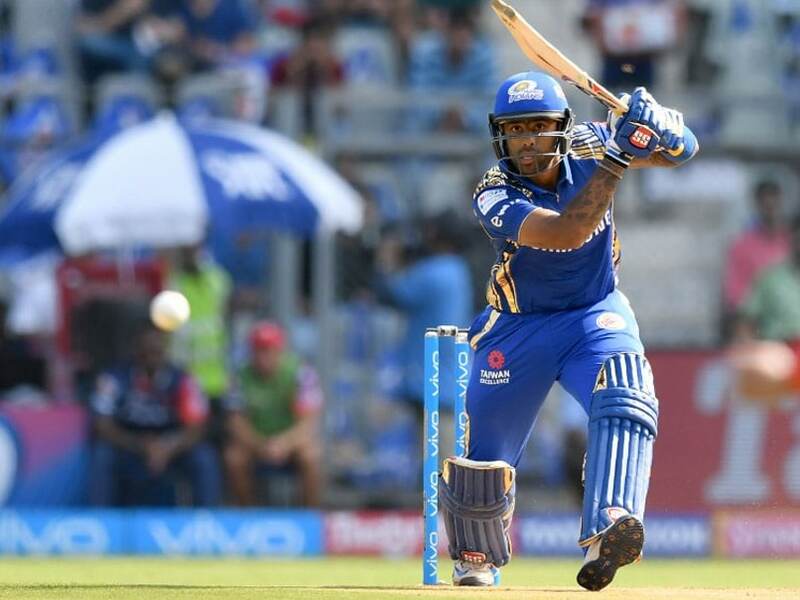 Suryakumar Yadav has been one of the players who has done consistently well in the Indian Premier League. 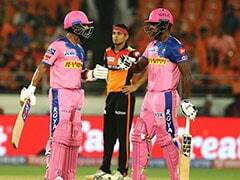 In a match against Mumbai Indians, he lit up the Wankhede Stadium with his skilful cricketing strokes before stitching together a 102-run opening wicket partnership with Evin Lewis. This was the first time that he opened the innings and he grabbed the opportunity with both hands. 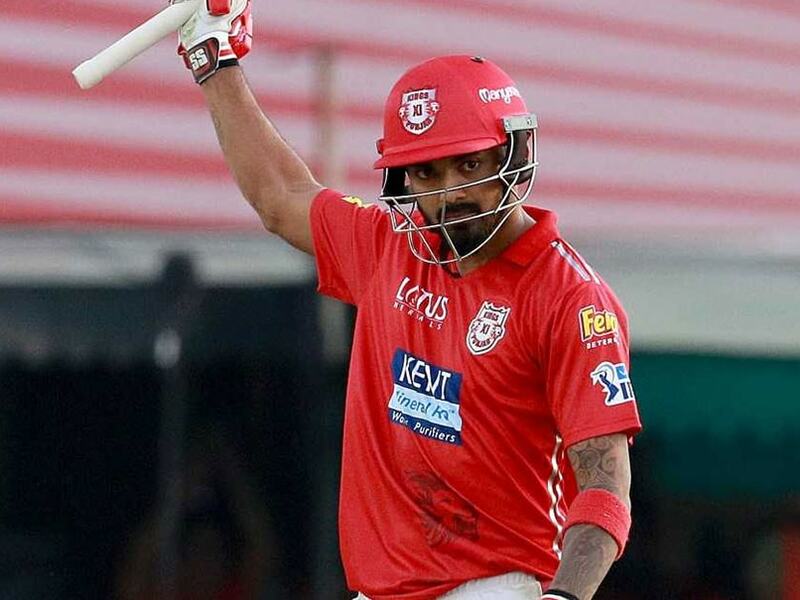 After three matches, the right-handed batsman has 124 runs under his belt with a strike rate of 134.78, including 15 boundaries and three sixes, his highest being 53. The South African superstar is one of the greatest players of the modern day game. With an array of shots in his arsenal, De Villiers is fondly known as Mr. 360 and he stays true to his name. While the right-handed batsman hasn't being able to tick the right boxes in the tournament so far, he still manages to be in the top five run-getters at the end of first week. 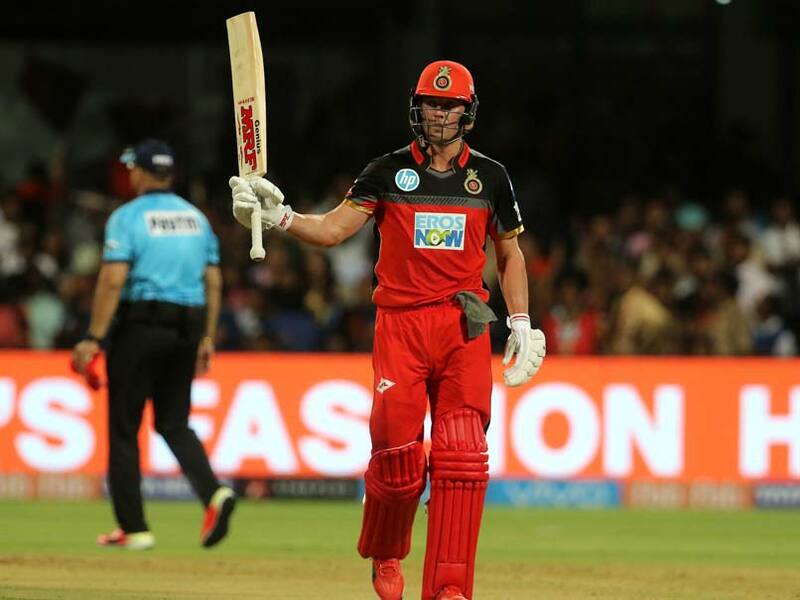 During the match against Delhi Daredevils, De Villiers' calculated innings of 57, his highest score of the 2018 season, got him his form back and he will look to continue his form. De Villiers has scored 121 runs in the opening week.